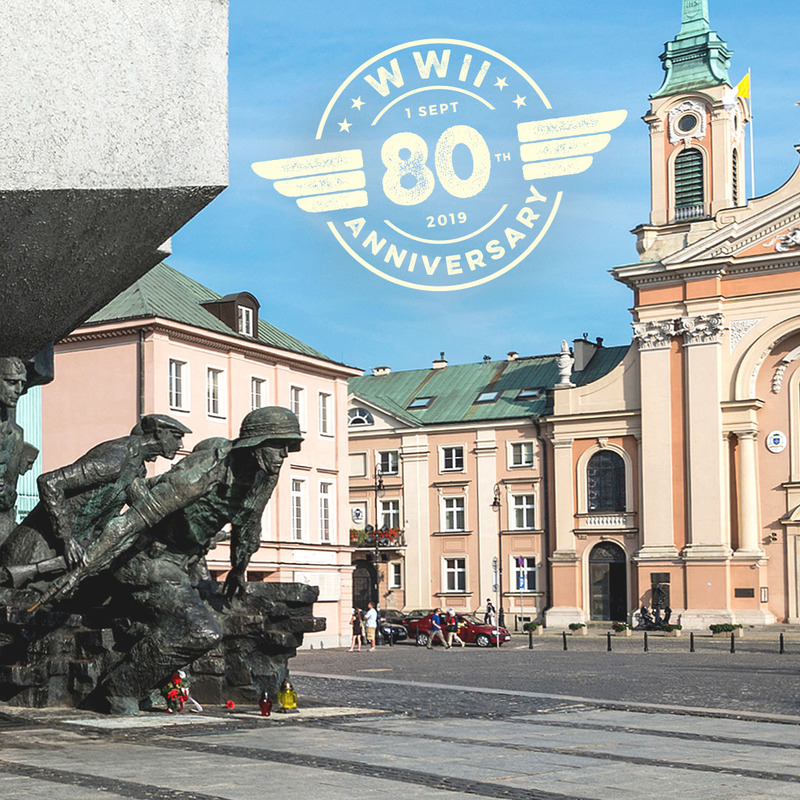 Eighty years to the month of the start of World War II, Stephen Ambrose Historical Tours is excited to offer a special WWII Poland and Germany: 80th Anniversary of WWII Tour. This momentous occasion has our Director, Mark Bielski, reflecting on our first WWII in Poland and Germany Tour, which he designed and we launched on the 70th Anniversary of the beginning of the Second World War. September 1, 2009 was an ideal year to inaugurate the WWII In Poland and Germany tour. 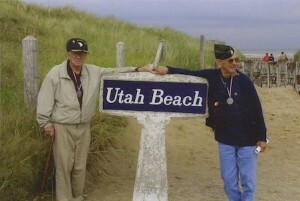 I have vivid memories of the entire tour and the privilege of traveling with a superb group of guests. What really stands out when I reflect on that time is our arrival in Gdansk, where WWII began. For one, it was the 70th Anniversary of the start of the War, so the entire country of Poland was prepared to welcome numerous visitors, especially Gdansk. The excitement in that ancient Polish seaport city on the Baltic was palpable when we arrived. The Old Town, completely restored after the war’s devastation, was festooned with red and white bunting representing Poland as well as miniature flags from our host country as well as the other Allied nations. Our group was thrilled to find that just a stone’s throw from our hotel was the office of Lech Walesa, former President and leader of the Solidarity movement that guided Poland and led the way for Eastern Europe to break with the Soviet Union. The exhilaration heightened when we checked in due to a dose of “star power.” There was fairly tight security around the hotel. Germany’s Chancellor, Angela Merkel, and the Prime Minister of Italy, Silvio Berlusconi, were also staying there. At Mrs. Merkel’s side were a few serious-looking aides, while Mr. Berlusconi had his personal security detail and a large group of young ladies. The guests remarked that there was quite a difference in their entourages and I’ll just leave it at that. The security proved to be unobtrusive, for we quickly learned how to streamline our entries and exits through the lobby. The next day we were off to see the key historical sites. The war began at Westerplatte, where a small Polish garrison held out for a week while they withstood German naval, artillery and infantry assaults in the first action of the war. Back in the city we stopped at the Polish Post Office, where a handful of workers held off repeated assaults from the Nazi militia and Gestapo. 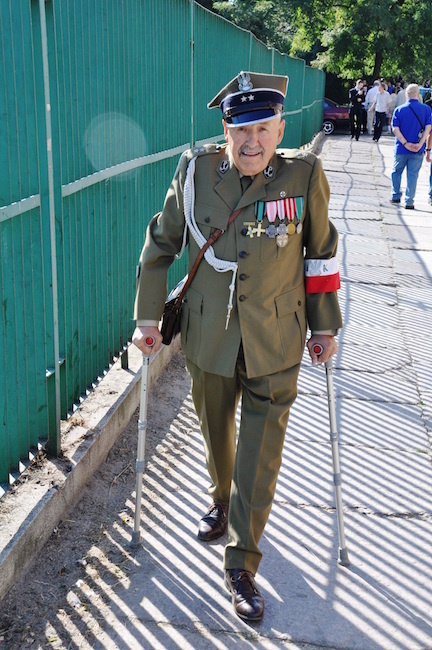 The highlight here was that we chanced upon some Polish Army veterans dressed in uniform for the occasion. 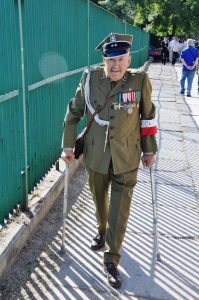 They were decorated soldiers and we all marveled at just what their experiences had been and the stories they could tell about the war. On the 80th Anniversary of the start of WWII, commemorative events and reenactments are planned to take place throughout the country. We hope you will join us for what I know will be a very special experience.